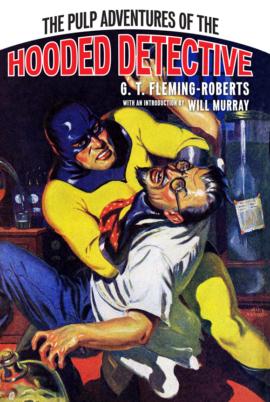 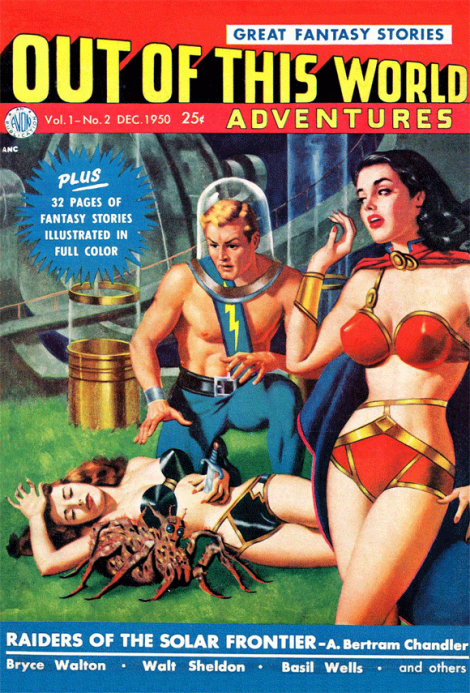 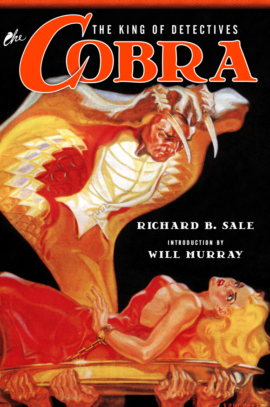 The second and final issue of this pulp series. 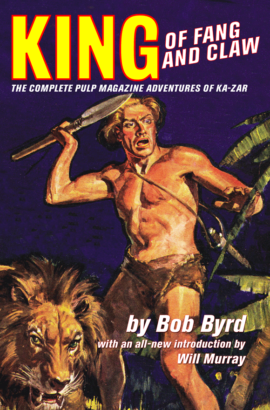 It too includes a comic book section featuring stories by Gardner F. Fox, Joe Kubert and John Giunta. 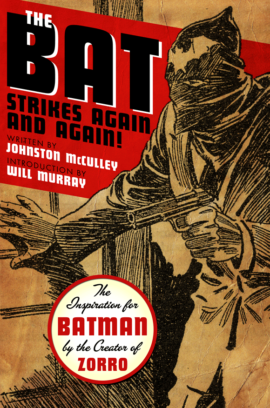 The Bat Strikes Again and Again!